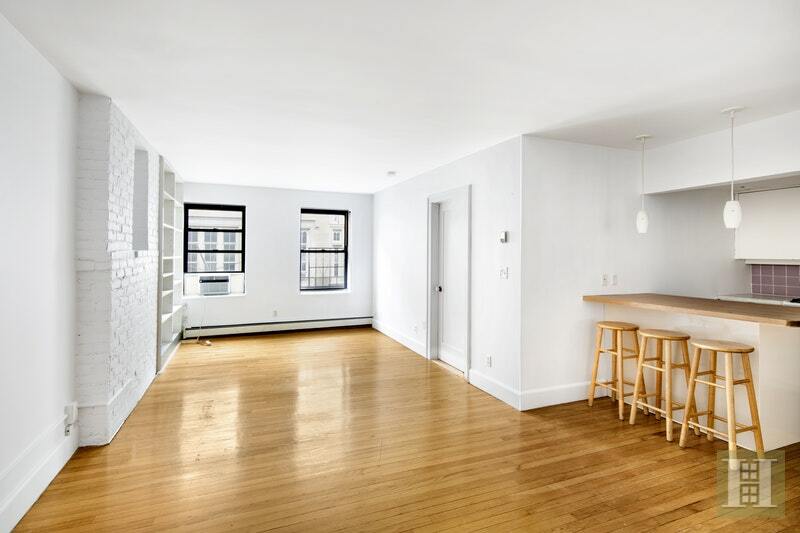 Rare 3 BR Rental Opportunity on LES! 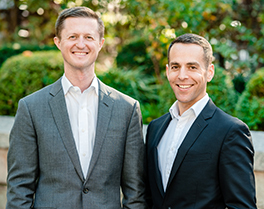 BOARD APROVAL PENDING! 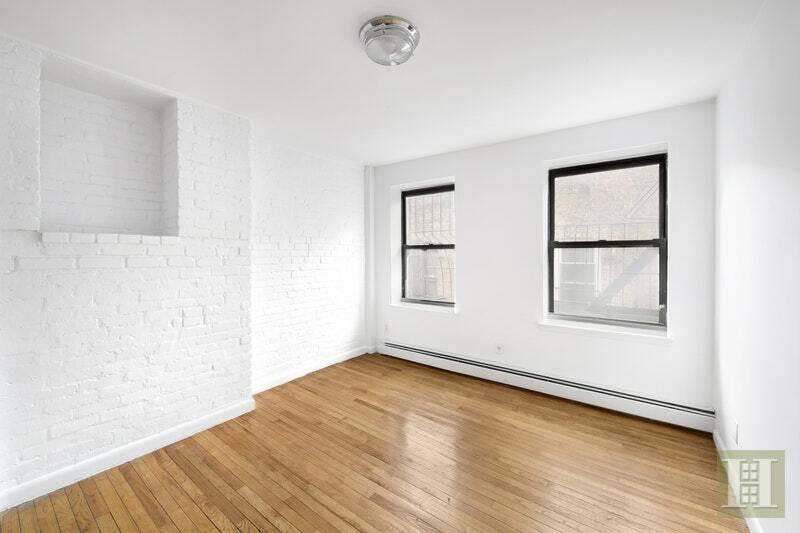 This floor-through, combination, 3 bedroom with home office apartment at 118 Suffolk Street on Manhattan's Lower East Side is well laid out and sure to rent fast! A floor-through combination of the A and B lines, unit 4AB has a generous layout which includes a large living space which effortlessly flows together with the kitchen while receiving an abundant amount of natural light from the western facing windows overlooking Suffolk Street. 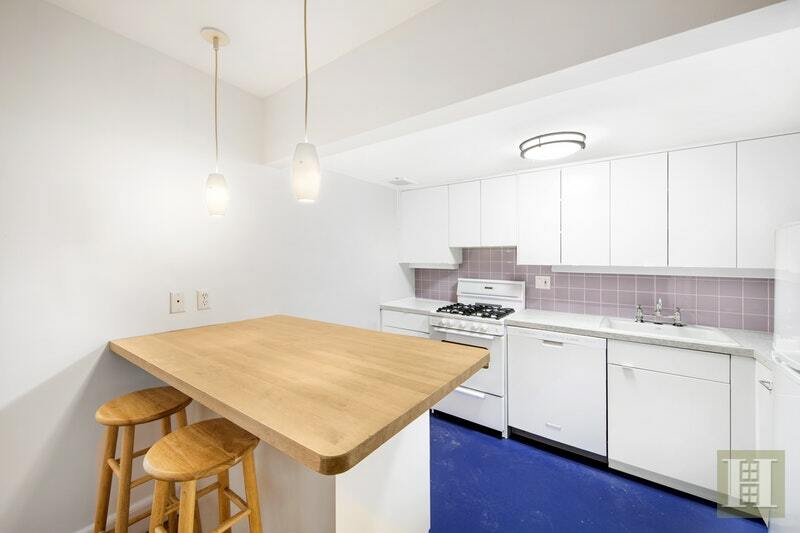 The kitchen contains a breakfast bar, plethora of cabinets and storage space and full-sized dishwasher. 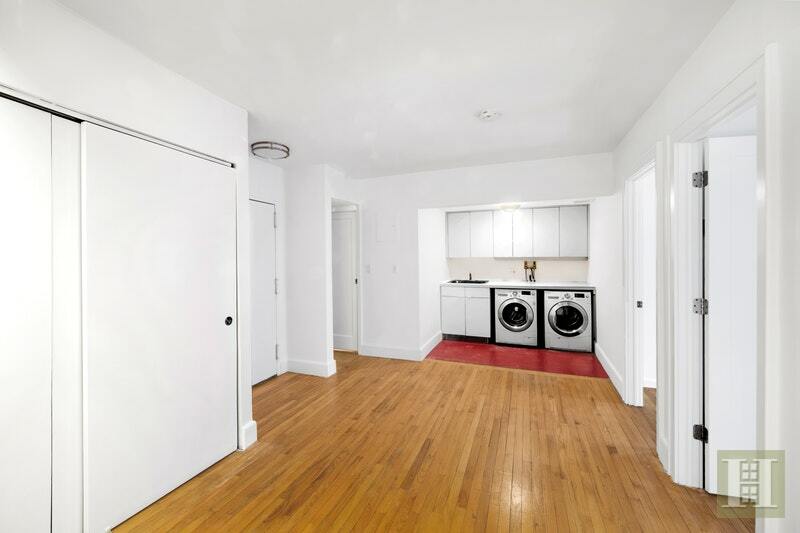 Down the hallway from the kitchen, you pass the two conveniently located bathrooms to the in-unit dedicated laundry alcove which contains full size appliances and added cabinetry storage. Directly adjacent is a large auxiliary space, used previously as a home office. 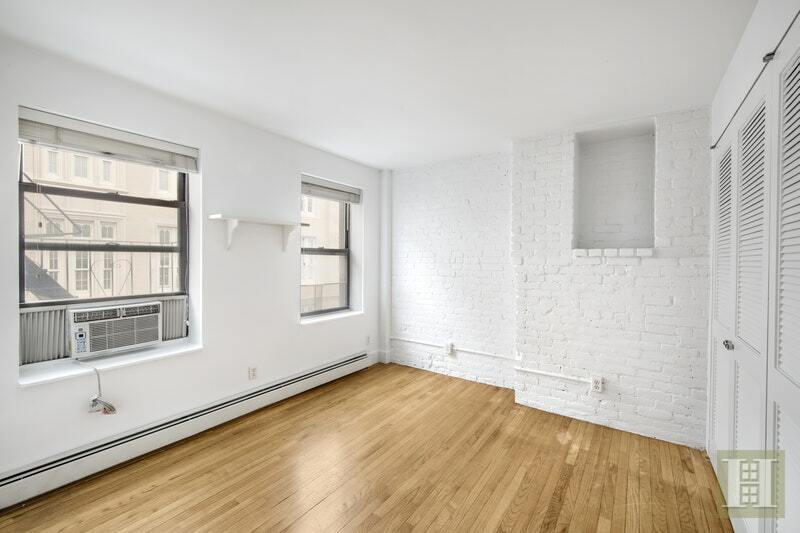 Hardwood flooring and exposed brick accents run throughout the apartment and true to its prewar heritage, the apartment has an impressive amount of closet space to meet your storage needs. 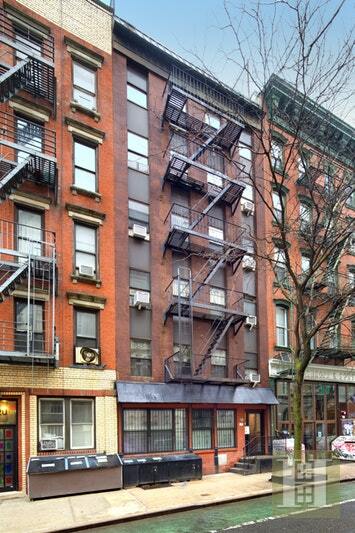 Located in the booming Lower East Side, 118 Suffolk Street (aka "Baby Jane's Townhouse") is a 13 unit prewar co-op, located in a five-story townhouse once owned by Baby Jane Holzer, one of Andy Warhol's superstars. 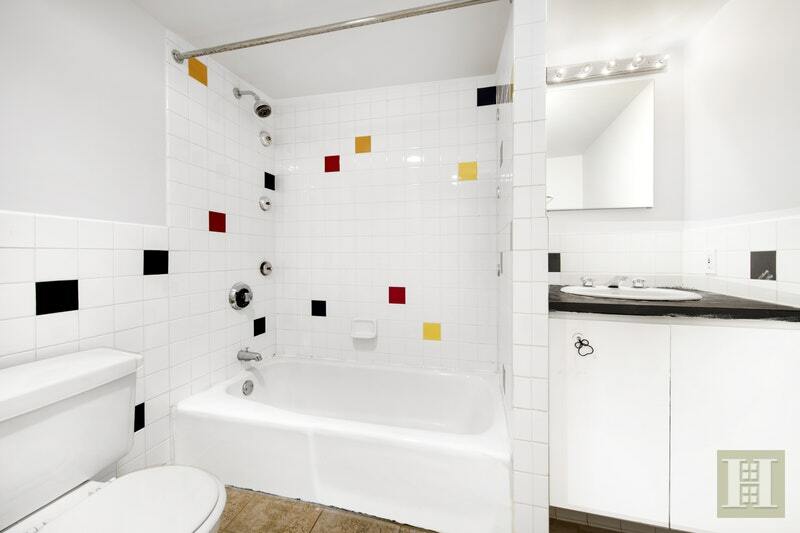 Converted in 1988, the building is professionally managed and has a full-time porter, building superintendent, laundry room. 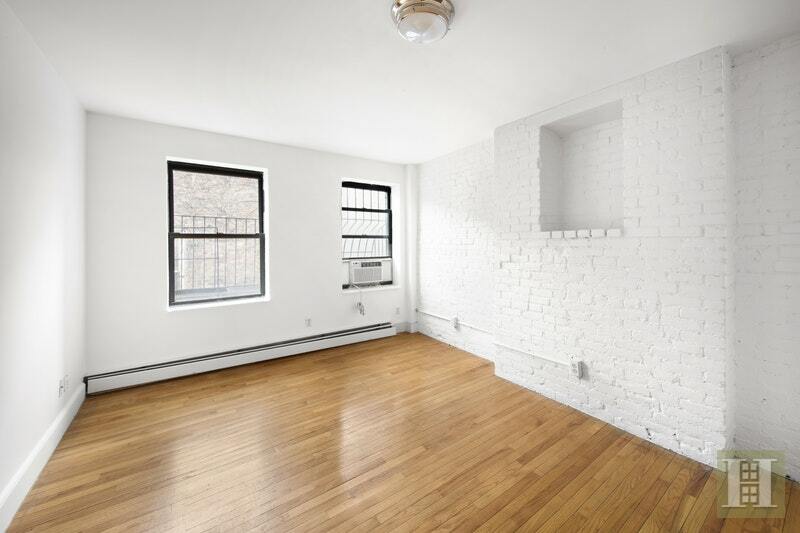 Nearby transportation includes F, M, J, Z subways at Delancey/Essex.